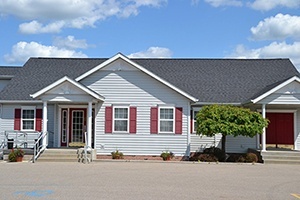 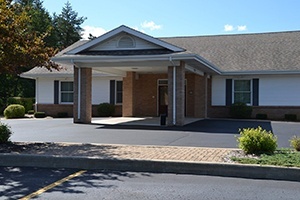 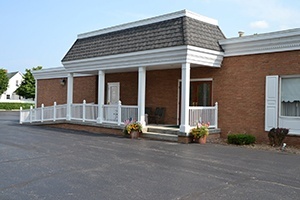 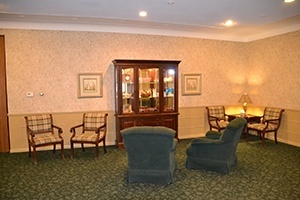 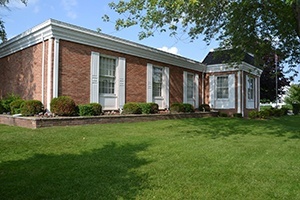 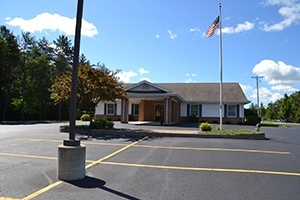 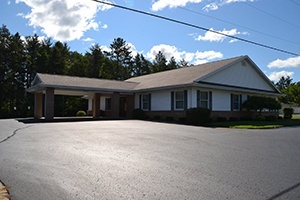 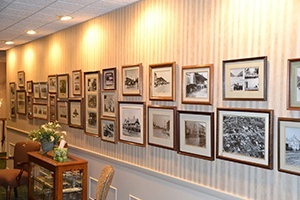 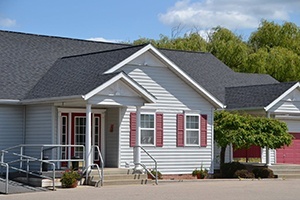 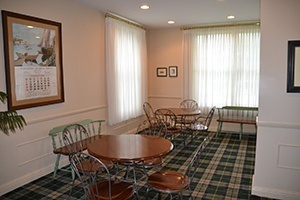 Our newly renovated funeral home is located on the corner of First Street and Houghton Ave. in downtown West Branch. 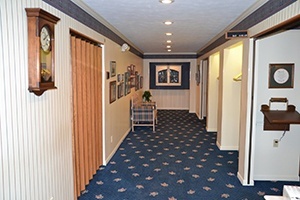 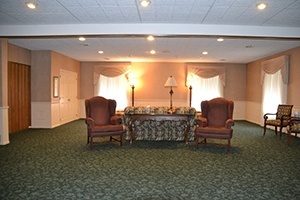 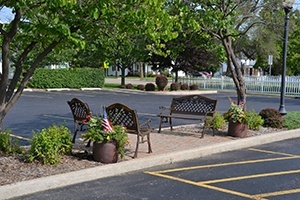 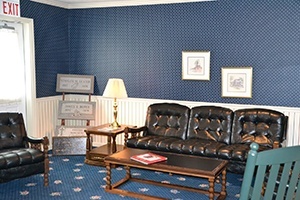 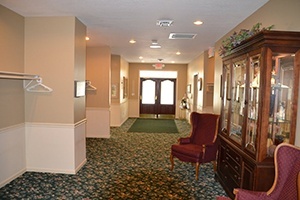 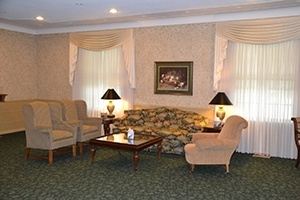 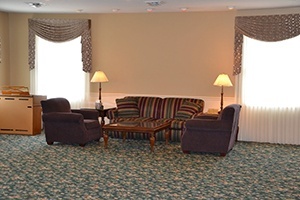 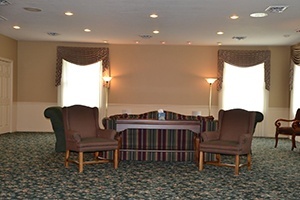 Our spacious, comfortable facilities and large well lit parking lots are sure to accommodate everyone's needs. 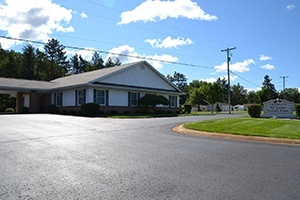 The funeral home is located in downtown Rose City just north of the BP gas station. 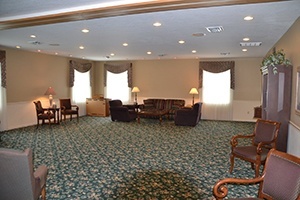 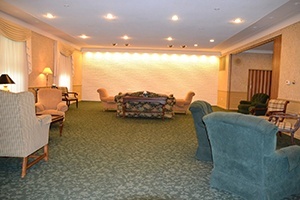 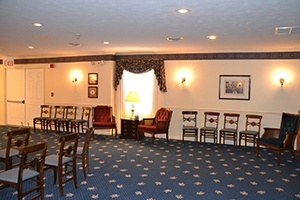 The newly remodeled funeral home is sure to accommodate everyone's needs. 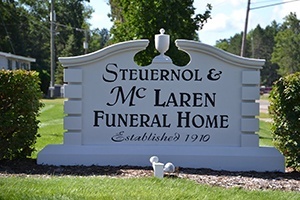 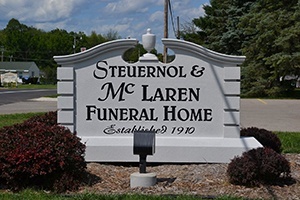 The newest addition to Steuernol & McLaren Funeral Homes, located at 702 N. St. Helen Rd. 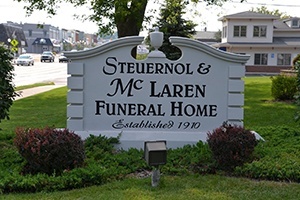 in Helen, Michigan. 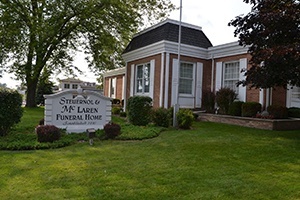 The funeral home sits just across from the St. Helen Catholic Church. 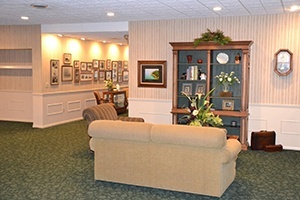 The funeral home is open for business and ready to serve the community whenever there is a need.